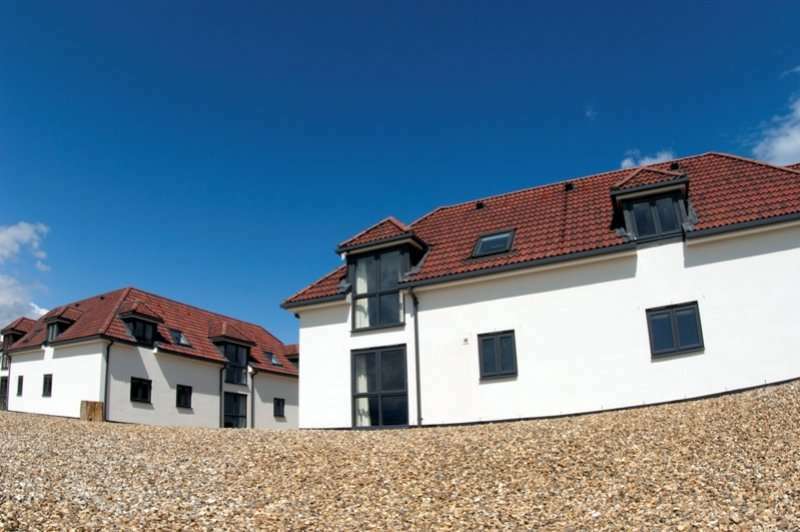 Situated at the brilliant Prince’s Golf Club in Sandwich is The Lodge at Prince’s Golf Club which offers beautiful and stylish accommodation and a great location just under 15 minutes’ drive from the centre of Sandwich and nearby to Canterbury and Whitstable. If you venture into Sandwich, you will find a wide range of traditional pubs, independent shops and galleries as well as some historic churches and other interesting buildings. If you want to travel further afield, the seaside town of Whitstable is just 25 miles away and Canterbury is 16 miles away from The Lodge. The accommodation here is accompanied with stunning views across the greens or out towards Sandwich Bay and Ramsgate. Along with the brilliant nearby towns and cities that you can explore, you can spend time in the hotel’s state of the art gym or relaxing in The Lodge if you are not out playing on one of the fantastic golf courses in the local area including the brilliant onsite Prince’s Golf Club. 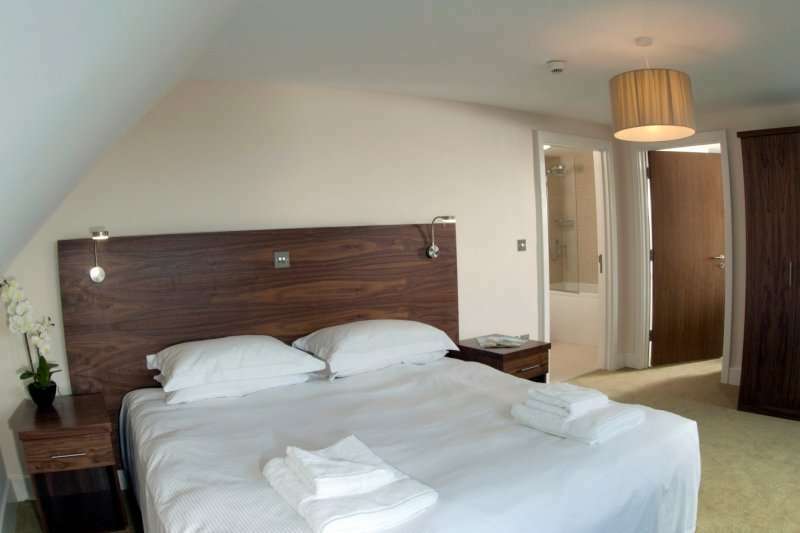 This is a fantastic little hotel for your next stay and play golf break to Kent with excellent facilities that you would expect from a luxury hotel as well as some brilliant golf. The Lodge at Prince’s Golf Club offers stylish accommodation, stunning views out across the greens or to Sandwich Bay and a warm welcome to all of its guests. The Lodge boasts everything that you need to enjoy a great golf escape. 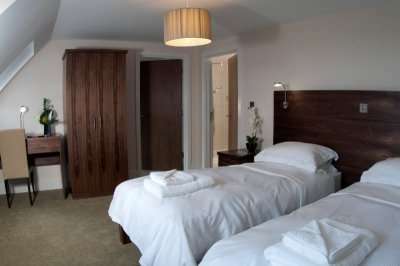 Each of the rooms features a flat-screen TV, a separate seating area, tea and coffee making facilities as well as ensuite facilities with a bath, shower and complimentary toiletries. 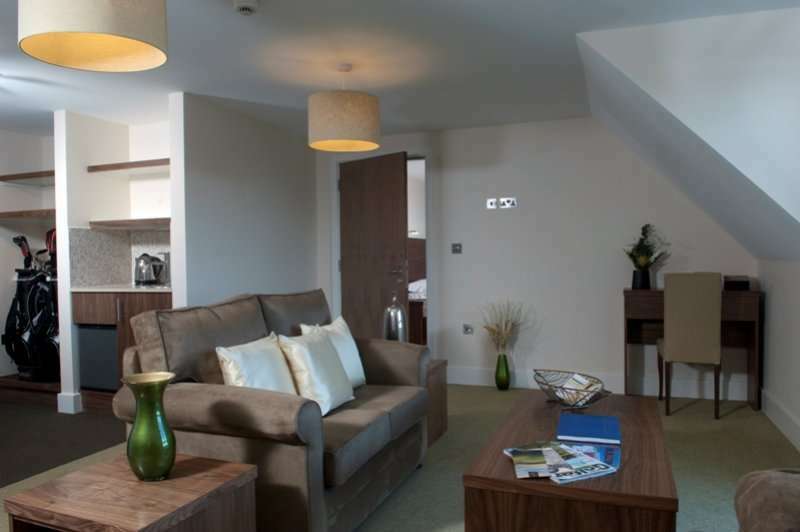 There are some even more spacious suites from which you can have stunning views across the golf courses or Sandwich Bay from the floor-to-ceiling windows. The Brasserie on the Bay restaurants boasts a high-quality dining experience where all of the delicious food is created using Kentish produce and locally sourced ingredients. The staff within the restaurant pride themselves on excellent service throughout your meal. In the mornings, you can enjoy a brilliant full English here. You can also enjoy relaxing in the cosy lounge which boasts an outdoor terrace which is perfect for when the weather is dry and crisp for enjoying a few drinks on. 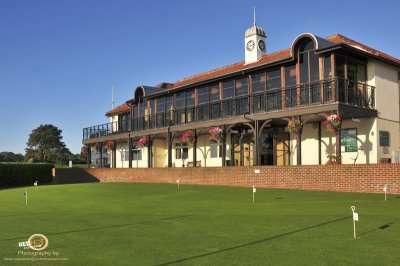 You can also find a brilliant bar and restaurant in the Prince’s Golf Club clubhouse. 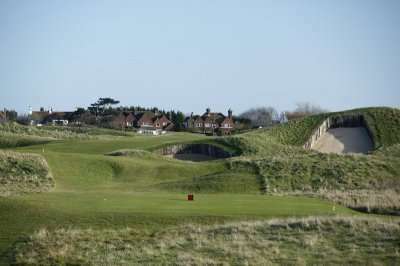 This is an excellent, peaceful location for your next golf break to Kent with some great golf both onsite with the Princes Golf Club and in the area like the North Foreland Golf Club.